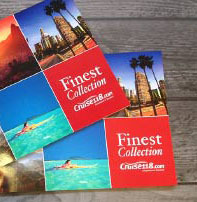 The Caribbean is often the first destination associated with cruising. The blissful beaches. The endless exotic landscapes. It’s perfect for lounging as the sun sets and hiking as it rises the next morning. Explore the very best of the Caribbean’s islets, cays and islands with our guide on where to go for the ultimate luxury cruise. Dining is an important detail when holidaying, whether its breakfast on your balcony or dinner on the beach. No matter where you take a seat to feast, the Caribbean brings the flavour. The cuisine in Puerto Rico is unique and unforgettable, with Spanish and American roots. Locals refer to their cuisine as ‘cocina criolla’, Créole cooking, which can be traced back to the Arawaks and Tainos – the original inhabitants of the island. Pork and peppers are often found in the dishes here, with lechón asado (roast pig on a spit) being an island-wide favourite. The Cayman Islands draw visitors in with more than just their tranquil beaches and crystal-clear waters. These minuscule islands more than make up for their size with a 300-year history of eclectic food culture from British, Jamaican and Central American inspiration. Sample fried land crab, dine on corn bread with custard or try cassava cake for a coconut flavour. The islands also use turtle meat in their cooking, much to the surprise of many visitors. 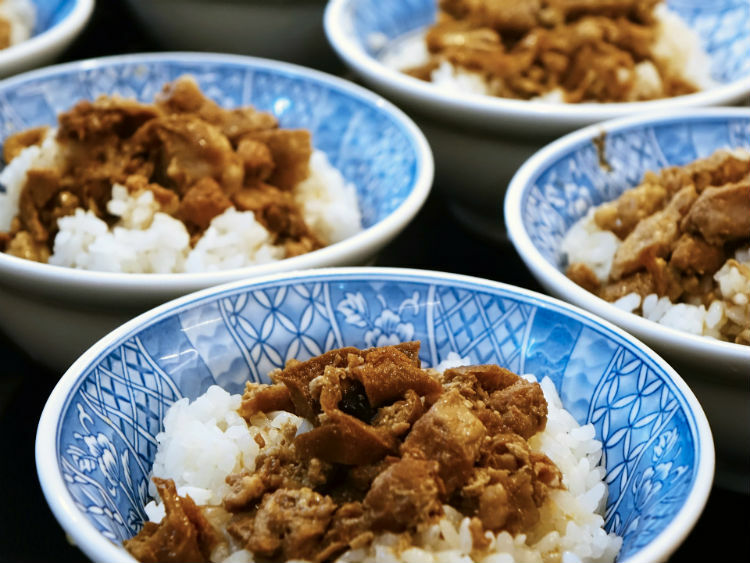 If you’re feeling adventurous, try a traditional dish of turtle meat stew or steak. Aptly named the Island of Spices, Grenada is a long-time producer of cloves, nutmeg, ginger and cinnamon for both local and export use. Due to its fertile soil and year-round sunshine, the island is the perfect location to grow the spices and create wholesome savoury dishes. 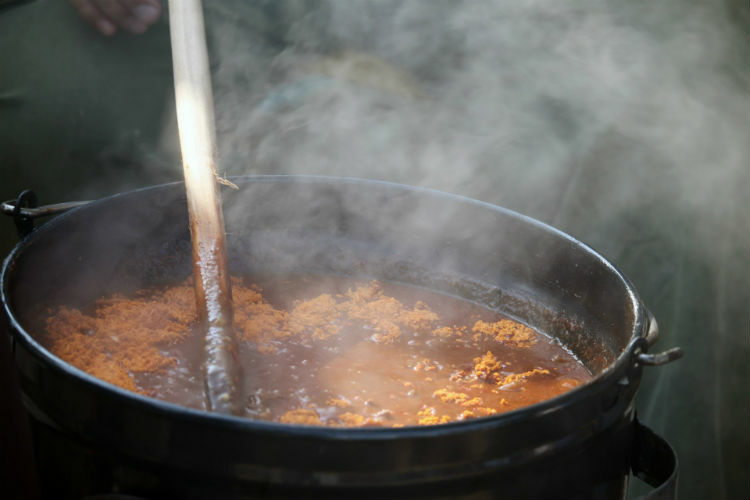 You can find the spices are prevalent in popular Grenada dishes such as curried mutton, ginger port and crayfish broth. 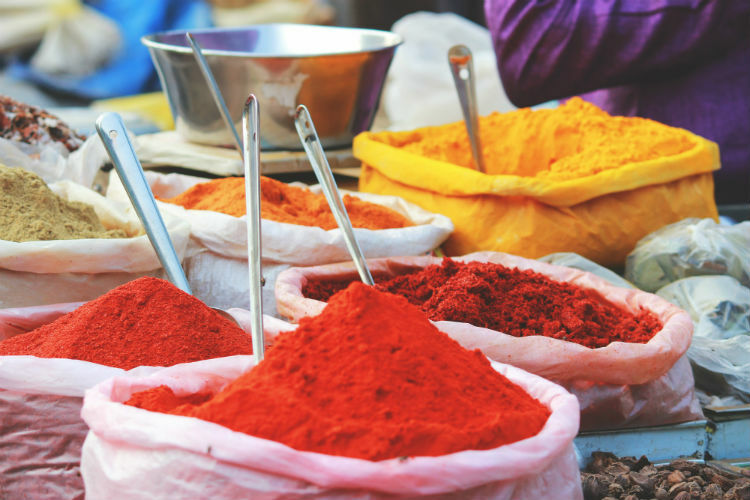 While here, a trip to the spice market in downtown St. Georges is highly recommended! Jamaica is home to the famous jerk-style cooking which is typically slow-cooked over a pimento-wood fire. 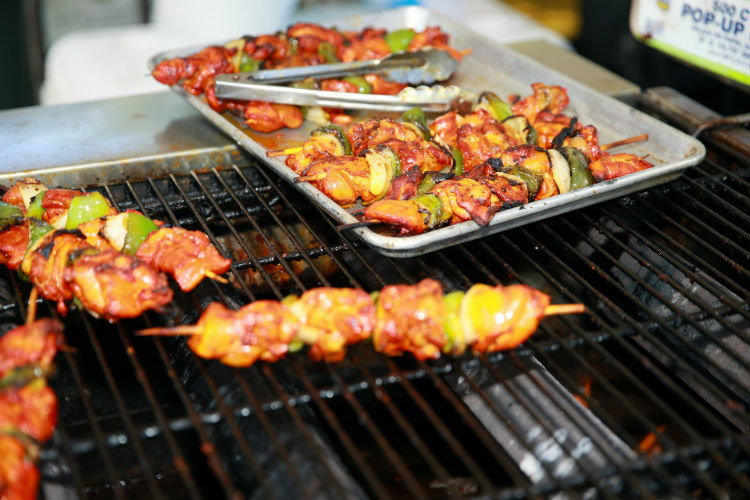 Originating from recipes created by its descendants, the dry rub or marinade is the perfect food for the soul. Chicken and pork are the more popular jerk meats, but anything can be prepared jerk-style including goat, mutton, beef and fish. Keep your eye out for roadside stalls selling this dish as a quick snack, though you’ll probably smell the delicious, smoky aroma before you see it. The very first place most of us visit on holiday, allowing the waves to wash over your feet as you admire the view. The Caribbean is home to a plethora of beaches to visit, each as stunning as the next. A breath-taking island with a ribbon of beaches waiting to be explored. One that stands out to us is Eagle Beach, voted 4th Best Beach in the World by Trip Advisor’s 2018 Travellers Choice and singled out by Condé Nast as one of the world’s top beaches. The beach is next door to the popular Palm Beach, but less crowded and home to a more relaxed way of life. Sit amongst the thatched umbrellas and divi-divi trees before paddling in the crystal-clear waters as fish swim around your ankles. 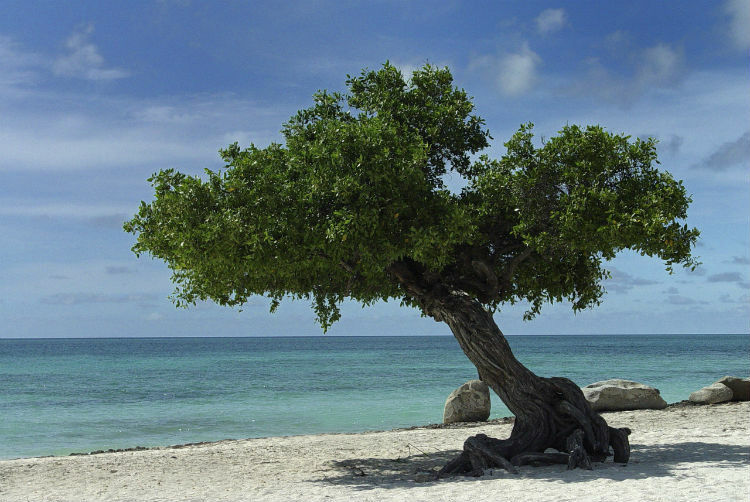 Turks and Caicos are already top of the list when it comes to beach-life, with only eight out of the forty islands inhabited. This leaves plenty of space and for the soft sands and sapphire sea to create idyllic destinations for beach-goers to have all to themselves. 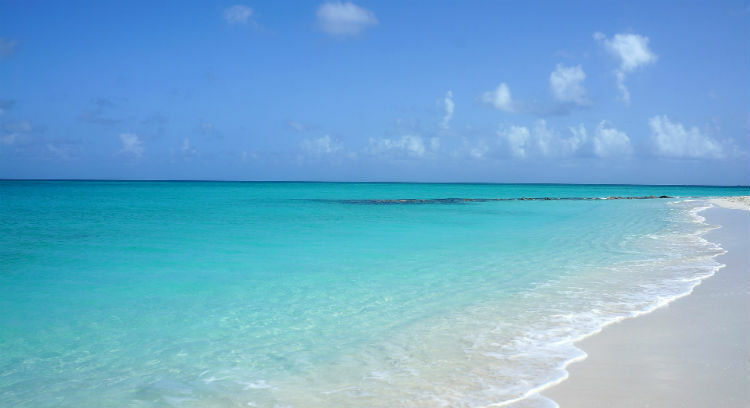 Tucked away amongst all of these is Grace Bay – a 19km stretch of sand, shore and a sun-kissed breeze. This beach has been leading the list of best beaches each year since 2016. 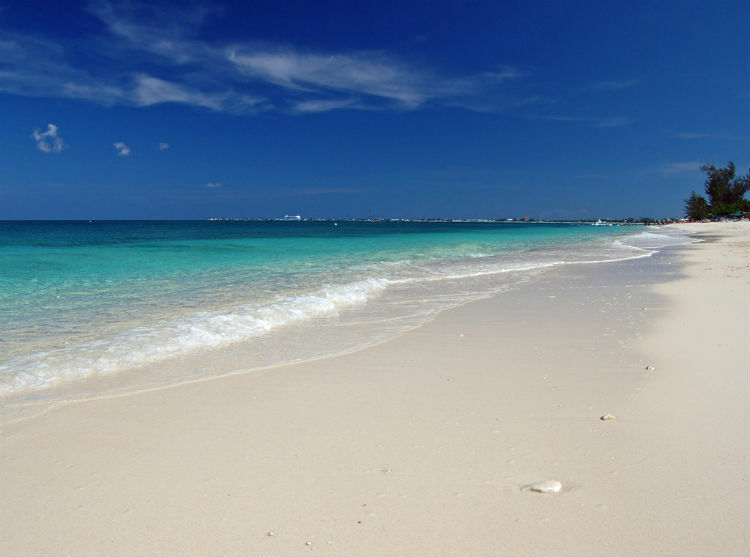 Often voted one of the best beaches in the Caribbean, Grand Cayman’s Seven Mile Beach is the very definition of perfection. Though only measuring 5.5 miles, its home to outstanding views, sands and turquoise waters. All of the beach is considered public property, so you are free to wander and explore the sublime stretch, whether biking, kite surfing, diving or simply feeling the velvet-sands between your toes. Excursions are a perfect way to explore regions during a cruise, whether you wish to adventure across islands or sit back and relax on the beach. Dominica is renowned as the nature island of the Caribbean, offering the best diving and hiking throughout the archipelago. 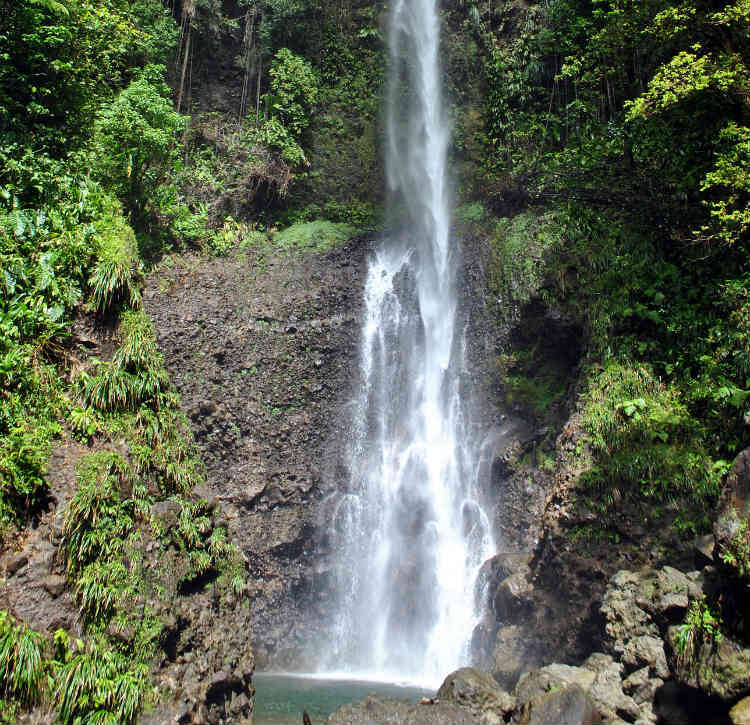 On this excursion, you will visit two of Dominica’s most popular attractions, Emerald Pool and Trafalgar Falls. Trois Pitons National Park is a UNESCO Certified Park where you can explore a 40-foot waterfall and take a dip, before exploring the lush countryside and botanical gardens featuring ginger plants and vanilla orchids. You could even catch a glimpse of the Sisserou parrot, endemic to Dominica. Explore reefs including Flamingo Bay and Dragon Bay, before visiting Molinere Bay where the world’s first underwater sculpture lie beneath the surface. 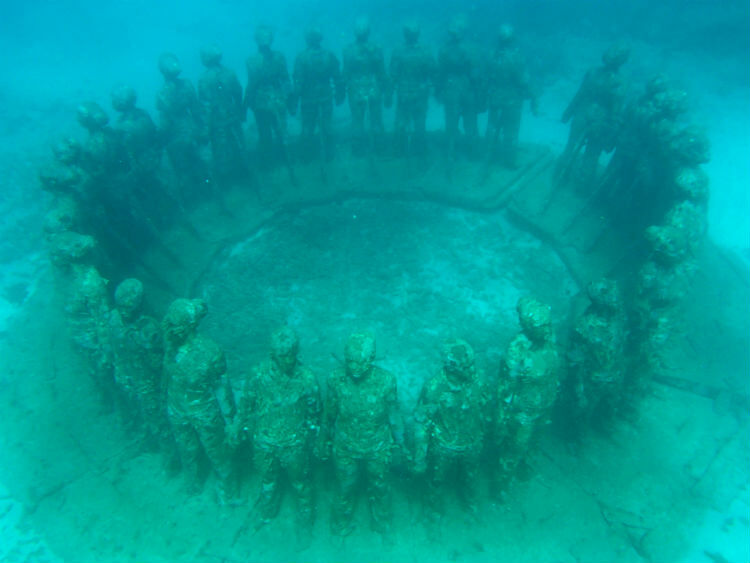 Situated in the protected area of Molinere Beauséjour, the park features sculptures such as Vicissitudes, The Lost Correspondent, Grace Reef and TAMCC Faces. Each are ideal environments for a microcosm of marine life to thrive and blossom. A world-renowned snorkelling destination, Stingray City offers you the chance to get up-close and personal with stingrays in the shallow waters of Grand Cayman’s North Sound. Enjoy interacting, feeding and swimming with these gentle creatures, which are accustomed to human contact. After gathering the feed on leftover meat by fisherman, the stingrays are now an iconic sight to behold while visiting the island. 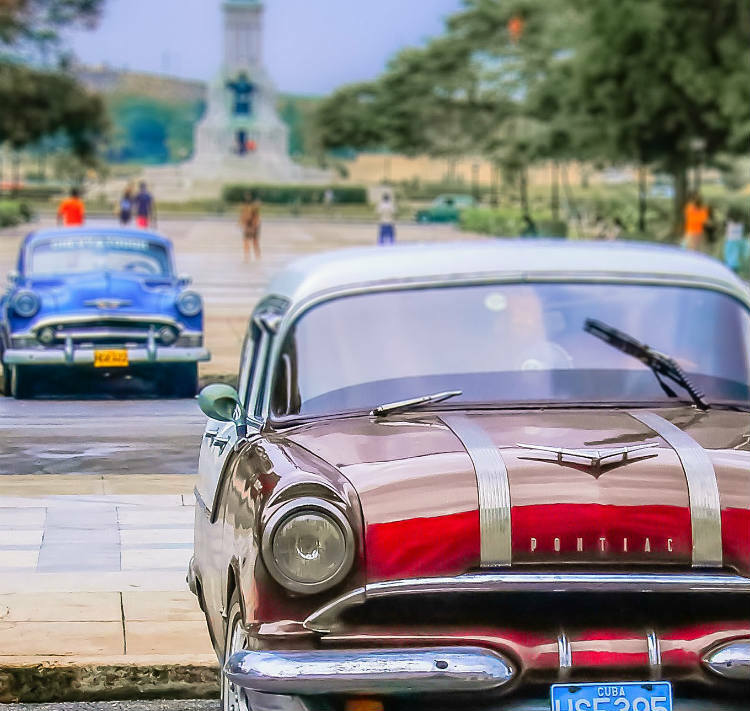 Take a ride in an American Classic car and explore Cuban history in Havana, where much of the city architecture remains as it was in the Colonial era. Its colourful buildings and surrealist aesthetic are perfect to view from the comfort of your car. Along with a guide, discover the streets of Havana in an iconic car visiting suburbs, coastlines and neighbourhoods. 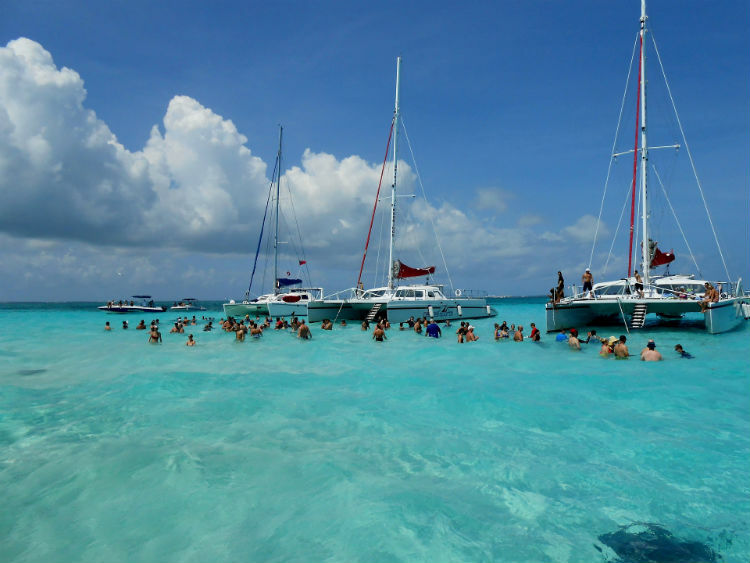 Inspired to book a cruise to the Caribbean and experience some of these for yourself? Look forward to dining on local dishes, exploring the exotics on adventurous excursions, before sitting on a world-renowned beach as the sun sets. Browse our latest Caribbean cruises and find your next perfect sailing to this extraordinary region. Call our Cruise Concierge team on 0808 202 6105 for assistance with your booking and award-winning service on any questions you may have.